Invulnerability to weapons, and to magickal attacks. Strengthens all tissues, muscles, bones and organs, regenerates and maintains youth. Increases inner beauty, attractiveness and charisma. Breaks the magickal powers of your opponents. Improves stamina, health and sexual strength. Cleanses you of all negative entities, negative energy, black magick etc. Brings one closer to god. Improves finances, and solves all kinds of problems. Develops or enhances all metaphysical abilities. Besi Kersani. This resides in the soul of the right foot, and during initiation, is raised to the solar plexus, and its power circulated through the body. 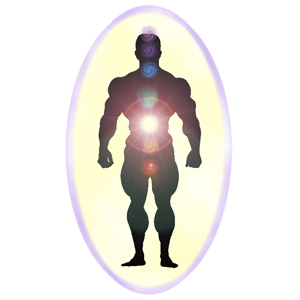 This is the centre for metaphysical iron, and creates invulnerability. Besi Kersani Bulan. This is stored in the soul of the left foot, and is raised to the third eye. This adds the power of attraction. Serat Kalam. This is the strongest generator, and increases the power of the other two. It is stored at the third eye. During initiation it is distributed to the body and stored at the heart centre. Initiations are given a week apart, and there are simple meditations and breathing practices to perform daily for three weeks to integrate the power. Pre-requisites: Tenaga Dalam, Candali and Rajah Kala Cakra.